Awakening to your Soul Purpose. 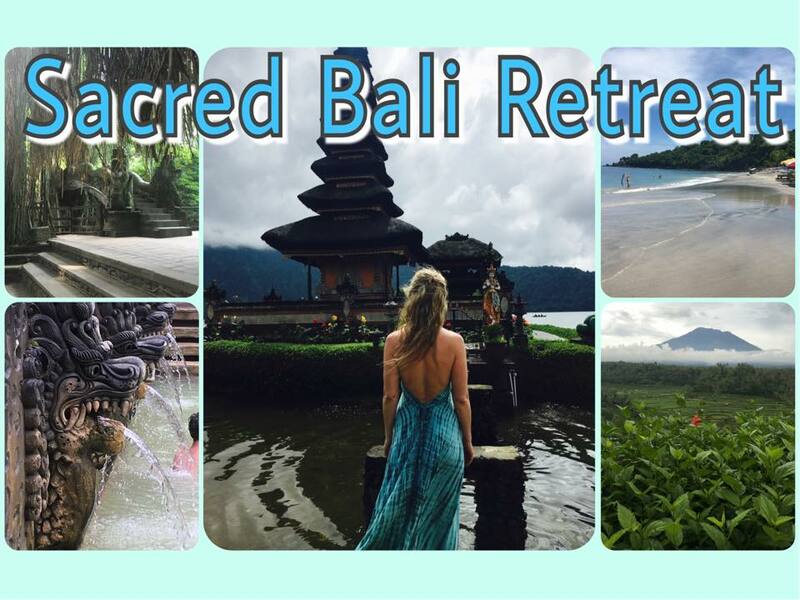 In sacred sites and pure waters of Bali we will purify our body, mind, hearts, emotions, our whole being to let go of the past and awaken to New Life, to give birth to the Being of Light that you are. The Master of Love that you are. It’s a Journey to Heart Centered World, Following The Light Within. The journey to abundance & prosperity. There is going to be a silent day to fully immerse in inner self before we travel to Holy Waters Temple for purification and to the Mother Temple for the blessings. We might be able arrange an additional journey to an active volcano on holy mountain during the night for the sun rise! and of course Spirit Healing Lady. Every day will bring something new to be excited about in our life. To awaken the passion for life & live fully.